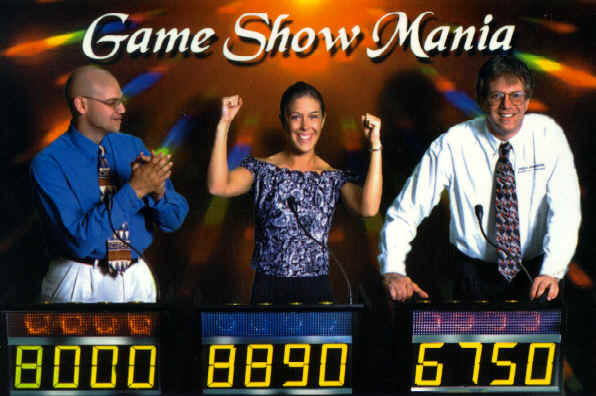 Prince Party Productions proudly introduces to Montana & Wyoming: Game Show Mania®. It’s a compact, portable game show system complete with stand-up player positions, digital scoring, authentic game show sounds, a professional host and all the game show fun any group can handle! This award-winning system is perfect for all types of events: wedding receptions, corporate training programs, birthday parties, school dances… even tradeshows and conventions! This unique TV-style game show includes trivia questions for all ages… and it includes all the glitter, flash, and flourish of an in-studio production: music, lights, electronic scoring, sound effects – all the bells and whistles! We bring you all the high spirited fun and excitement of a live television game show! The audience stays involved with the contestants: clapping, cheering on their team, guessing the answers themselves! Outrageous questions, light activated displays, a killer sound system, and a talented, personable host make for an awesome entertainment package. The audience won’t stop cheering for their favorite players as the scores mount and the timer counts down. This one is a guaranteed crowd pleaser. Turn Your Training Sessions Into Fun! 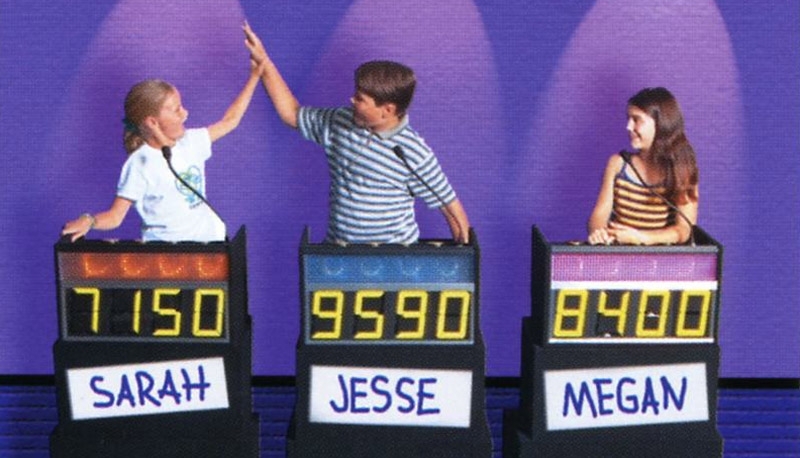 Game Show Mania is the ultimate tool for audience motivation and interactive entertainment. A well-trained and educated workforce is a critical ingredient to any successful company. If your company holds regular training sessions for your staff, we have a new and innovative system that will turn those sessions into a fun, yet effective way to learn. 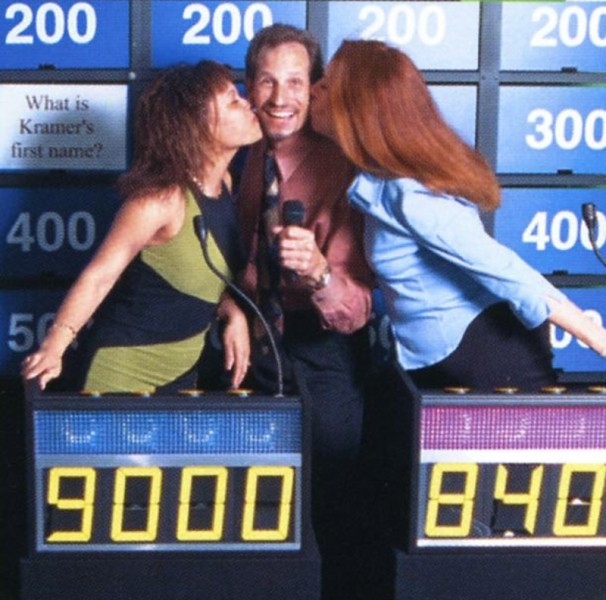 Game Show Mania can be used to teach your employees a new job or refresh their minds on any existing information they need to know in order to be more proficient.